Just present your own views. 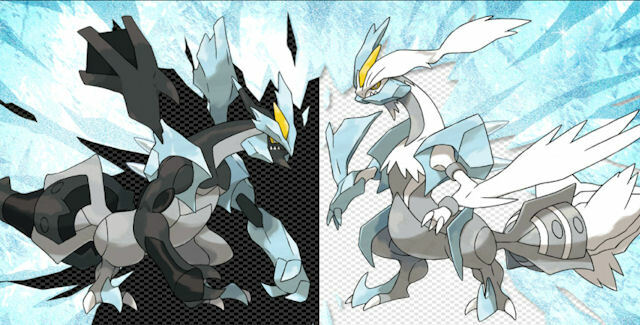 Dialga coz of type advantage. yeah ofcrse dialga got d type advntg...so indeed its d winner of d battle..